إذا كنت تبحث عن عقار بموقع جيد في المدينة، فقد وجدت ضالتك في Tullah Lakeside Lodge. يمكن من هنا للضيوف الاستمتاع بسهولة الوصول إلى كل ما تقدمه هذه المدينة النابضة بالحياة. يوجد العديد من المعالم السياحية الأكثر جذبًا للسياح في هذه المنطقة. إن الخدمات الممتازة وحسن الضيافة العالي في Tullah Lakeside Lodge تجعل إقامتك تجربة لا تنسى. يقدم هذا الفندق العديد من الخدمات الكفيلة بإرضاء أكثر الضيوف تطلباً. تنعكس أجواء Tullah Lakeside Lodge في غرف الضيوف.تلفزيون بشاشة مسطحة, سجاد, قهوة فورية مجانية, بطانية كهربائية, مرآة هي بعض الميزات الموجود في العديد من الغرف. سواء كنت من محبي الرياضة أو كنت تتطلع لتفريغ عناء نهار صعب، ستجد خدمات ذات مستوى عالي بانتظارك كمثل حديقة. إن Tullah Lakeside Lodge هو خيارك لخدمة الفنادق الراقية في المدينة. We had an unexpectedly lovely stay at Tullah Lodge. The staff were friendly and helpful, the atmosphere was congenial, and the setting was simply beautiful. 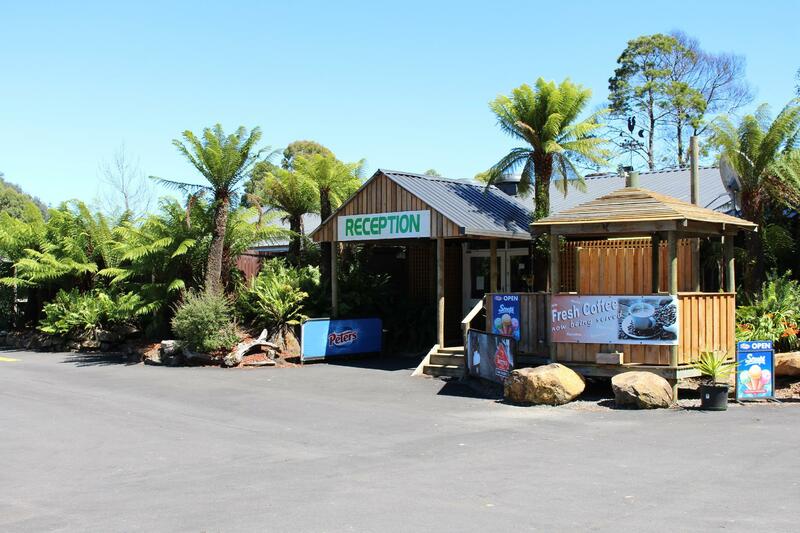 We would definitely stay at Tullah Lodge again if we were travelling again that way. After re-setting my expectation of a lodge (I'm thinking ski chalet for whatever reason) I really enjoyed this place. The room was large, clean and the bed/pillows were comfy. Sat by the fire before dinner which was a rare treat. And the best scotch fillet for my whole trip! The views over the lake were stunning. This would be a great spot to stop in summer. Nice place but no aircon. Room was hot. 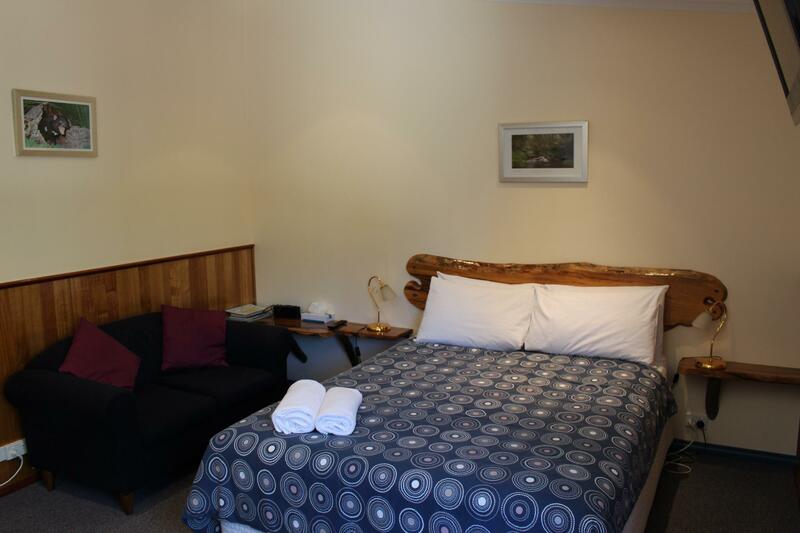 The two rooms booked were neat and tidy, ideal for a short stay. The highlight has to be the view of the lake. It may not look much faster I’m the outside but this little gem is very cosy and friendly. The restaurant food is really nice. We had bacon and poached egg on toast for breakfast for only $10 each. It’s close to cradle mountain and other great walks! Vodafone reception is best, wifi only works in restaurant. Very nice view and comfortable outdoor environment. No air-conditioning in the room. 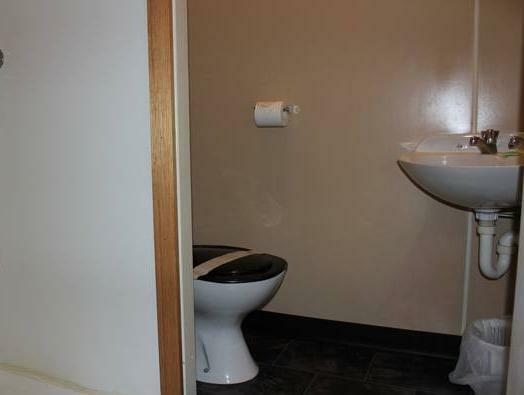 Bathroom is awful. Appears like old workers dongas left here 40 years ago, so while the accommodation is pretty basic, the lakeside position is beautiful. THe food and service is commendable. We stayed at the Lakeside Lodge for only one night, but we were made to feel very welcome and had a great night's sleep! What a beautiful location - on the lake and surrounded by mountains - stunning. The meal we had a the restaurant was huge and delicious after a cold day of exploring Cradle Mountain. The room was cosy and a great size. 10/10! 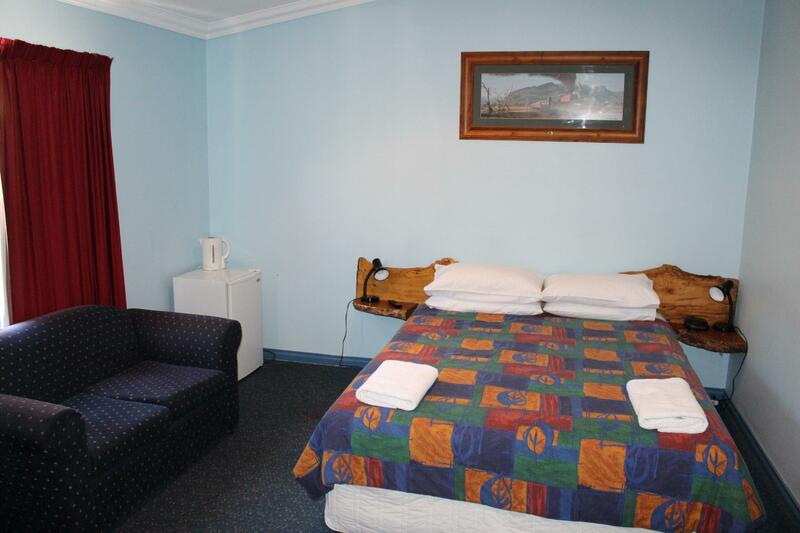 The two rooms I booked were clean and nicely refurbished. 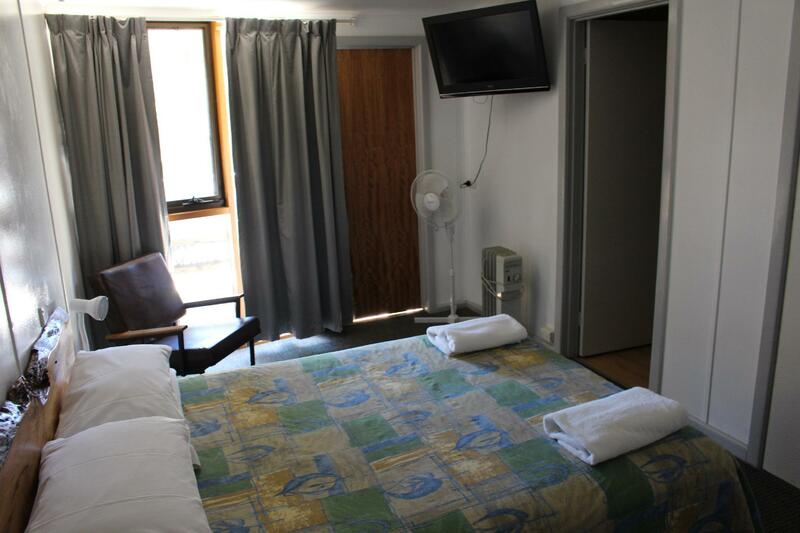 Plenty of room, comfortable beds and lovely linen. Restaurant was like a resort style and very welcoming. Would highly recommend a stay at Tullah Lodge. If you have to say in the Rosebery/Tullah area this is probably your best option . 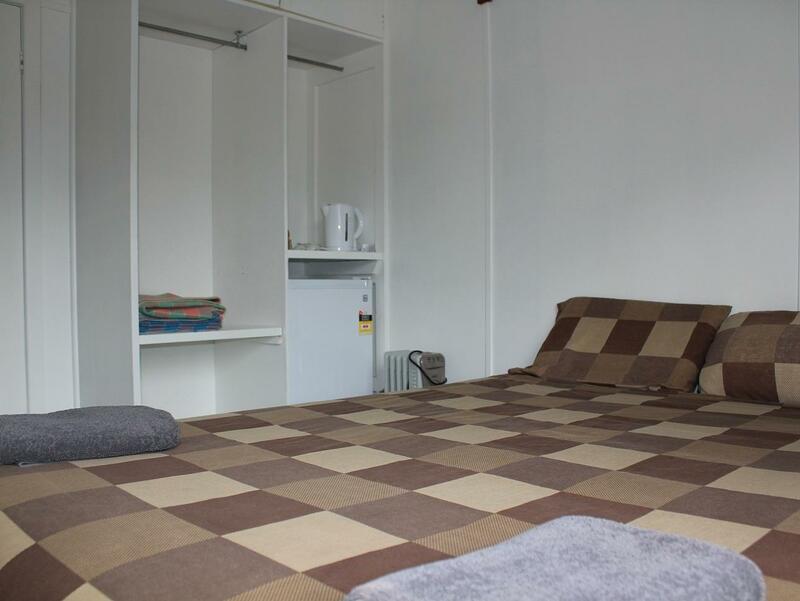 Room was very basic but clean and the portable heater was good for the room. Best thing about this venue is the view over the lake and the tavern style for dinner. Food was great - simple fare, done very well and served fast. Location is magnificent if the weather is reasonable. Cheerful and helpful staff. Room was right beside the lake, which i presumed would look much prettier during the summer. Otherwise, decent accommodation. needs help to restore. urgently needed on west coast. The view from the lounge was superb, food adequate but the room was cheap($80 per night) but totally inadequate. To classify it as four star is outrageous. We rejected the first room because there was insufficient room to open a suitcase on the floor. We were upgrades to a larger room for the same price. The room had been finished by a ver rough carpenter. It was OK, the staff was not the friendliest but they were OK. The food was mostly good but pasta was bad, portion was so small. Rooms were so small, beds were uncomfortable and there was no face towel.. But it was clean, the view was amazing. Room dated but ok except they were not as clean as they should be. Restaurant overpriced.